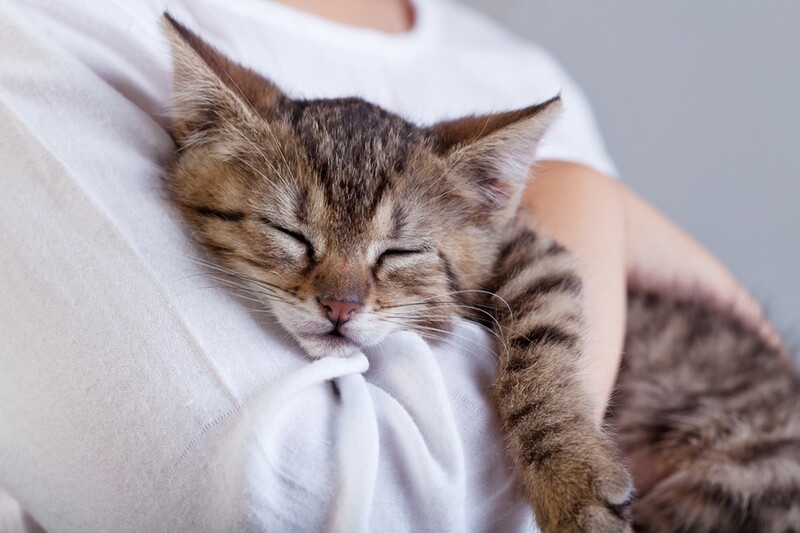 Not that you needed an excuse, but be sure to give your feline friend an extra treat, and consider these four things that will make your home any kitten’s paradise. Cat’s love to observe the household from above, which is why they often climb to the top of your refrigerator or cupboards. A tall cat tree in a common area provides plenty of activity for Whiskers to watch – while keeping them out of the kitchen. Cat’s sleep an average of 15 hours a day and love curling up in the sun. A window ledge is perfect for bathing in the sunlight. It also provides a view for another cat-friendly hobby: bird watching. Providing some quality entertainment for while you are away is a must. Although cats are independent animals, they still miss human companionship when you’re out. Toys with feathers or sound effects engage your cat’s natural predator instincts. Catnip, puzzle games from the pet store or a scratching post (way better than your couch) will keep your cat entertained during working hours. Cats fare well on their own, but they also enjoy the company of a friend. If you have the space, time and energy, adopting another cat may be the perfect thing if you are gone for long hours during the day. 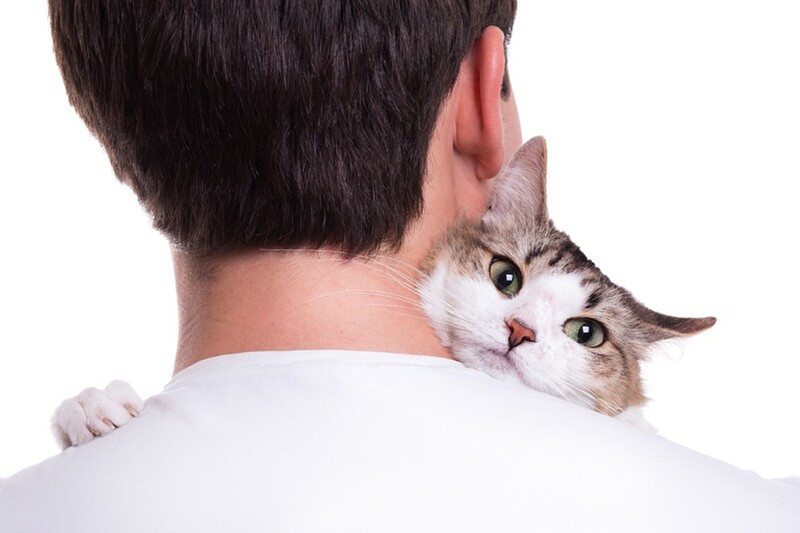 Consult your vet for clues in your cat’s temperament that show if a buddy is a good idea. Always a feline favorite? Moving boxes. If it’s time you started looking for a new home, give me a call!